Promo Day is a whole day packed full of opportunities. Not only do you get the chance to take part in the free webinars and workshops with industry pro's, you also get to take advantage of loads of opportunities to promote and network too. Think about what your goals are for a moment. 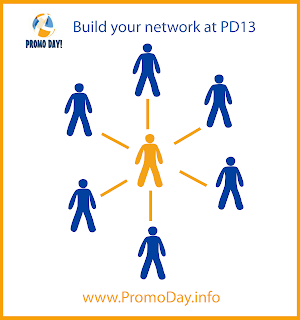 I want to build my network- Promo Day is perfect for you! You can connect with presenters and other attendees during the event via the forums and video hangouts that will be taking part throughout the day. There's even specific threads in the forums for sharing social media links to make networking with other attendees even easier. You can connect with others using the hashtag #PD13 on Twitter before, during and after the event. 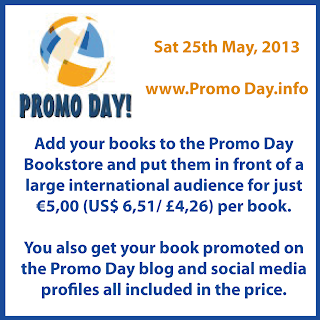 I want to find a publisher - Promo Day is perfect for you! The event is attended by agents, editors and publishers. You might just connect and start a new collaboration. 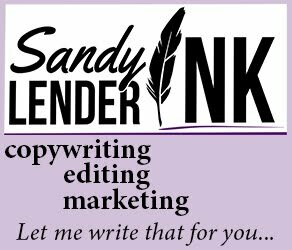 I want to find new clients for my business- Promo Day is perfect for you! 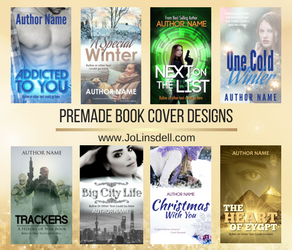 Do you have a book tour company or offer services like editing or cover design? Are you a virtual assistant or offer another service that would be of interest to someone in the writing industry? You'll have plenty of opportunity to promote and network during the event and could land yourself some new clients. 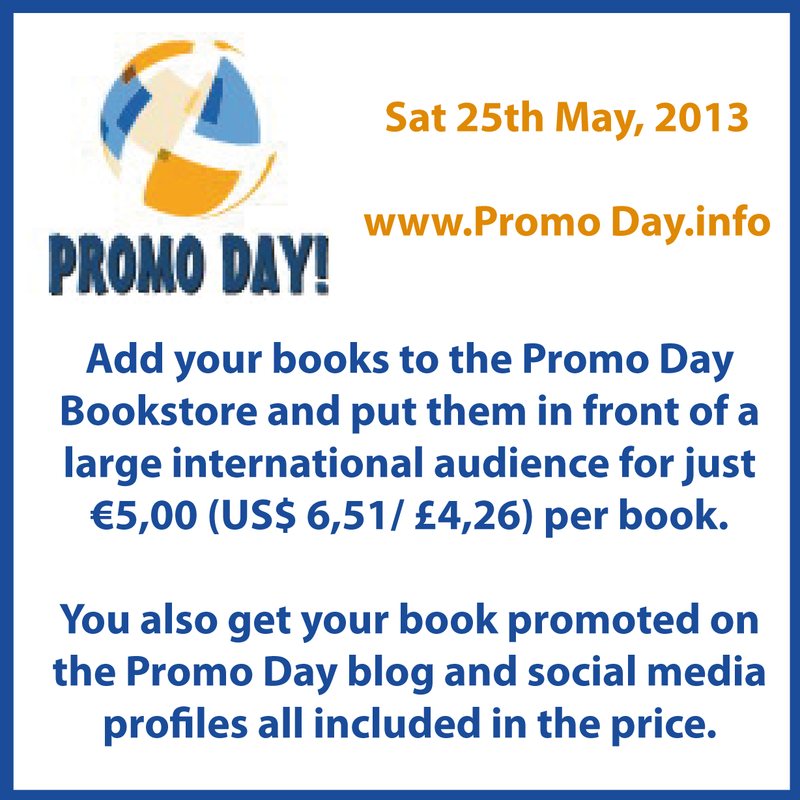 I want to learn more about the industry- Promo Day is perfect for you! The free webinars and workshops are packed with useful information and tips on a wide variety of topics. Want to know more about something that isn't covered this year? No problem, just ask in the forums during the event or via the social media channels and you'll get an answer. I want to kick start my marketing efforts- Promo Day is perfect for you! During the forum workshops you'll be given optional homework tasks to put into practice what you've learnt. There are loads of opportunities to try out new marketing techniques during the event e.g. You've never done a Google+ hangout before but want to give it a try. Join in one of the book pimping sessions or do a quick interview hangout. You've always wanted to take part in a live Twitter chat but didn't know how. 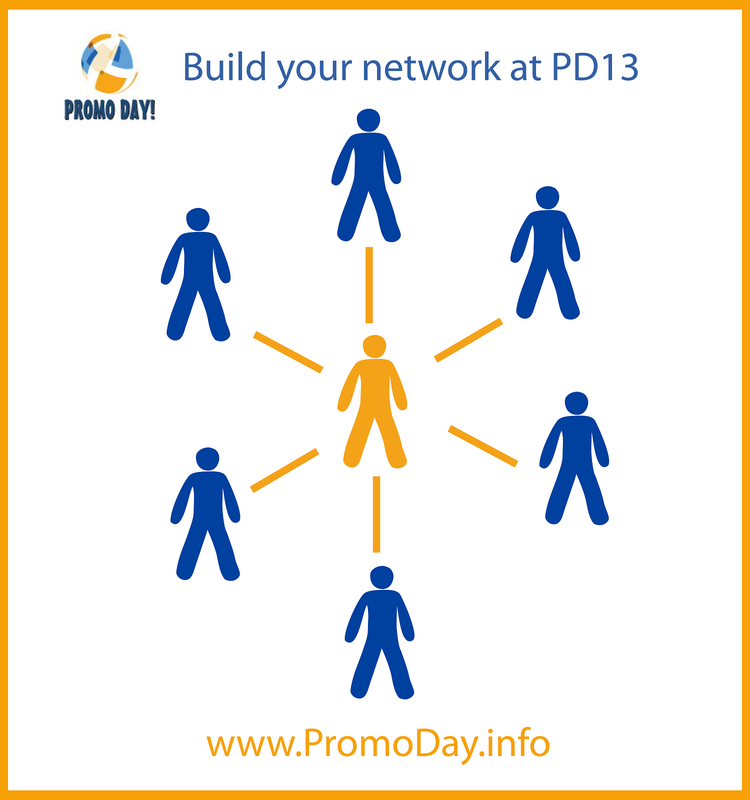 At Promo Day you'll be able to join in the event chat using #PD13 and can even be interviewed via Twitter during the event. What ever you want for your career Promo Day has something for you... and best yet it's completely FREE to attend.